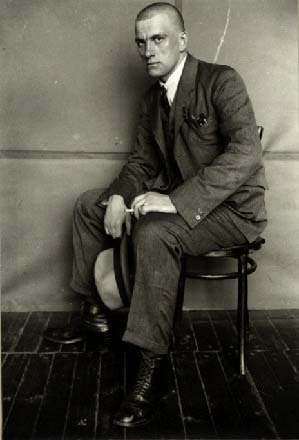 Vladimir Mayakovsky was the pre-eminent poet of the Russian Revolution and its immediate aftermath. Revolutionary in temperament -- both in art and in politics -- he was drawn to exploring new forms, taking new poetic postures, and building links between art and politics. 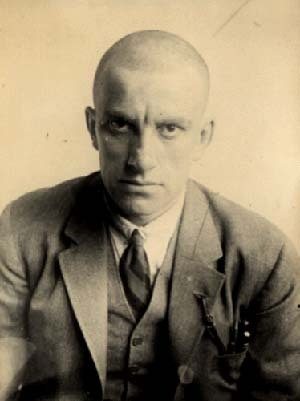 Mayakovsky was one of the small handful of artists, along with Baudelaire and Apollinaire, who defined what the avant-garde could be: experimental, transgressive, over the top at times. His energy is unparalleled, his exploraiton of new forms seldom matched. 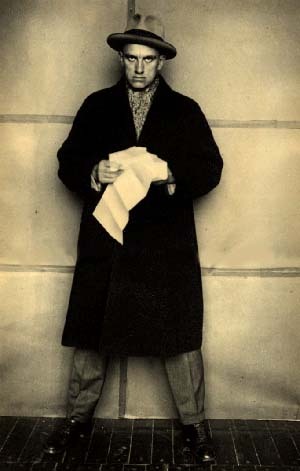 Because he wrote for a mass audience -- he was a hero to the Russian people during and after the Russian Revolution -- his poetry is accessible in a way that many other 'modern' poets are not. 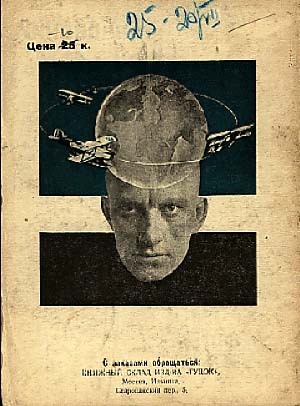 By turns introspective, witty, fantastical, self-dramatizing, satiric and hilarious, Mayakovsky is a pleasure to read, and one of the great 'undiscovered' poets, though he is undiscovered only by English-speaking readers. All the photographs are from a featured exhibition of Howard Schickler Fine Art, which you can view at: http://photoarts.com/schickler/exhibits/mayakovsky/index.html.